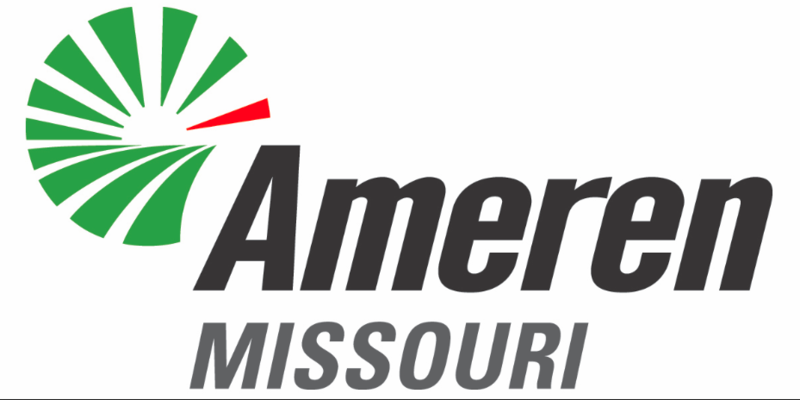 ST. LOUIS, July 31, 2018 /PRNewswire/ — Starting tomorrow, Ameren Missouri customers will see their electric rates decrease by 6 percent, thanks to legislation passed by the Missouri General Assembly and swift action by the Missouri Public Service Commission. The $167 million rate cut stems from federal tax reductions passed by the U.S. Congress in December, which required actions from Missouri lawmakers and regulators to expedite these considerable savings to customers. The rate cut is the first benefit customers will receive as part of Ameren Missouri’s Smart Energy Plan, made possible by the new energy law. Also as part of the legislation, the new lower base electric rates will be frozen until April 2020. The new law is enabling a major grid modernization plan, which is the cornerstone of Ameren Missouri’s new Smart Energy Plan. Economic Development – To drive economic growth, rate incentives were established for companies that expand or build new facilities in Missouri, making it an attractive place to do business and hire workers. Rate Freeze – Freezes current base rates for customers until April 2020. Rate Caps – Establishes rate caps that will control the size of any future increase, making rates more stable and predictable. Grid Modernization – A plan from Ameren Missouri, detailing improvements over the next five years, is expected to be submitted to the Missouri Public Service Commission (PSC) in early 2019. The plan will create jobs in the state and modernize the energy delivery system with smart technologies that have considerable customer benefits. Solar Energy – Ameren Missouri will make available up to $28 million in solar rebates for customers, starting in 2019. In addition, Ameren Missouri will allocate $14 million to utility-owned solar by 2023. Missouri Senate Bill 564 was widely supported by customers, business organizations, unions and a bipartisan majority of more than 85 percent of the Missouri General Assembly. Ameren Missouri has been providing electric and natural gas service for more than 100 years, and the company’s electric rates are among the lowest in the nation. Ameren Missouri’s mission is to power the quality of life for its 1.2 million electric and 130,000 natural gas customers in central and eastern Missouri. The company’s service area covers 64 counties and more than 500 communities, including the greater St. Louis area. For more information, visit AmerenMissouri.com or follow us on Twitter at @AmerenMissouri or Facebook.com/AmerenMissouri.